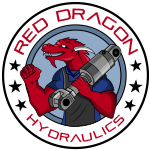 Red Dragon Hydraulics is the leader in hydraulic cylinder repair and maintenance in the Calgary area. 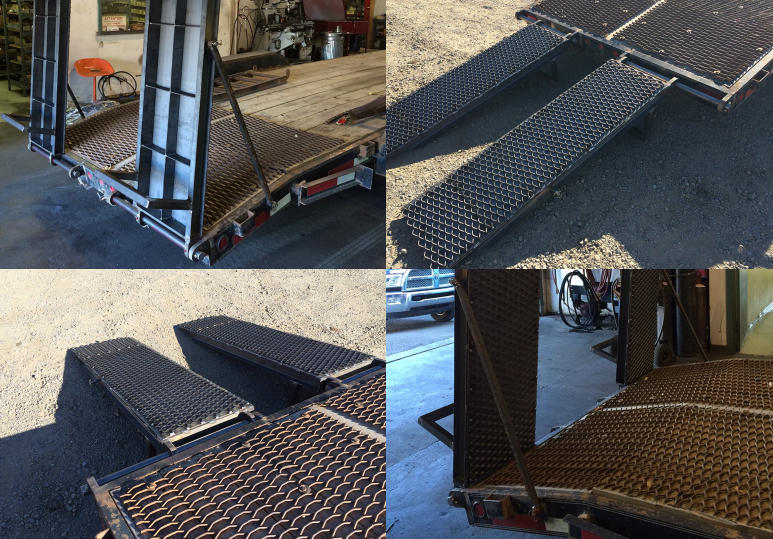 We are also able to perform in shop machining, custom fabrication and welding, making us the ideal choice for your next project. A family owned and operated company, we pride ourselves on the quality of our work and our hands on, down to earth approach. 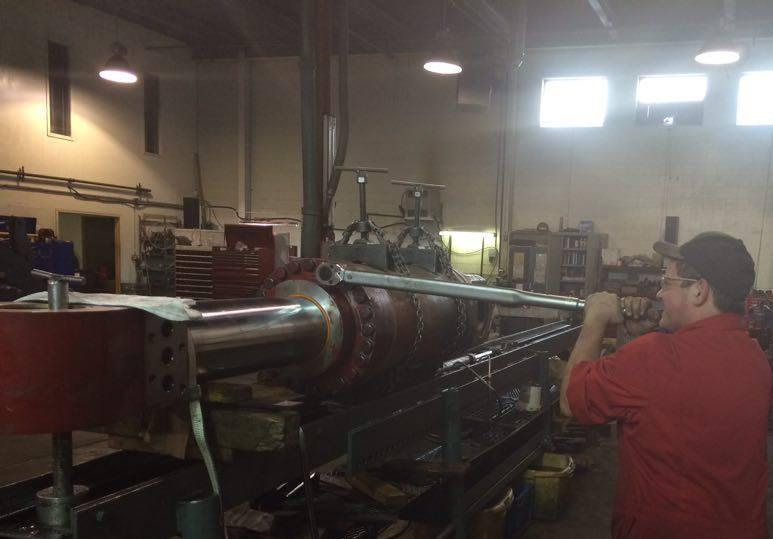 All our employees are willing to go above and beyond to ensure your project is done properly. No project is too big or too small. Let’s sit down and discuss your next project. 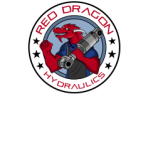 Call Red Dragon Hydraulics today at 403-287-2663 and visit www.reddragonhydraulics.com today.